Do you like your celery raw or cooked? This is a question that various cultures would likely answer differently. In our opinion, celery is great both ways. 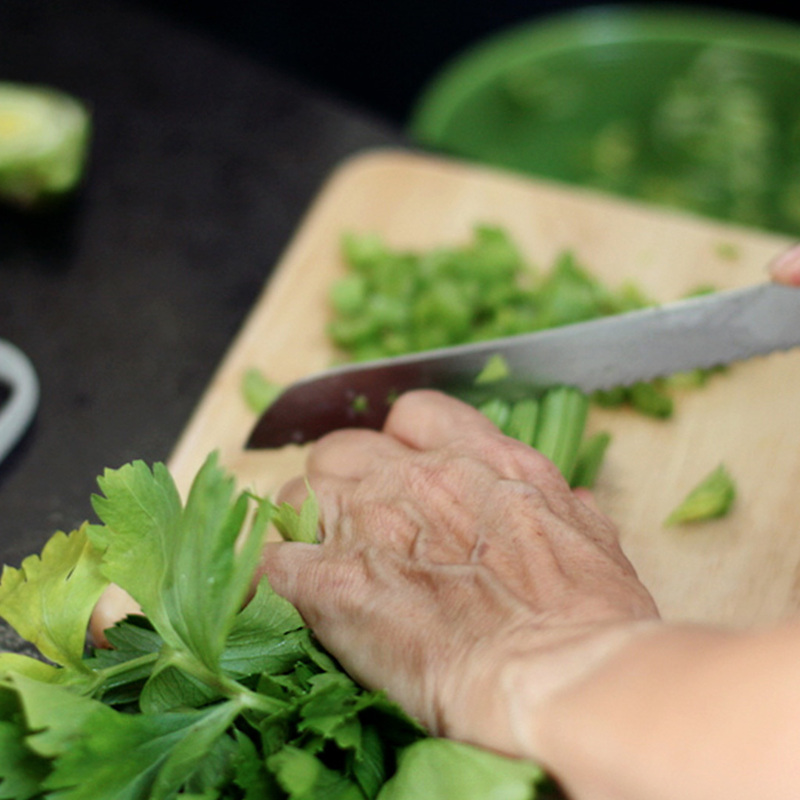 Cooking does bring out the flavour, and celery is a key ingredient in many flavour bases, like mirepoix and soffrito. But to get the full health benefits of celery, it’s best eaten raw. Our Snackin’ Stix packs make that easy: they’re Ready to Eat, fit easily into most bags and packs, and are crunchy and fresh right out of their packs. While punchy flavour and refreshing juicy crunch make celery a heavy-hitter in the salad department, there are many more uses to this overlooked vegetable than just sticking it in a dip. If raw celery is brash, soft-cooked celery is subtle, yielding sophisticated flavours like those of the classier artichoke and asparagus. A silky celery soup, for instance, takes some beating. It’s also an indispensable ingredient in the aromatic Italian soffritto and French mirepoix mixes that provide the flavour springboard for so many classic dishes. 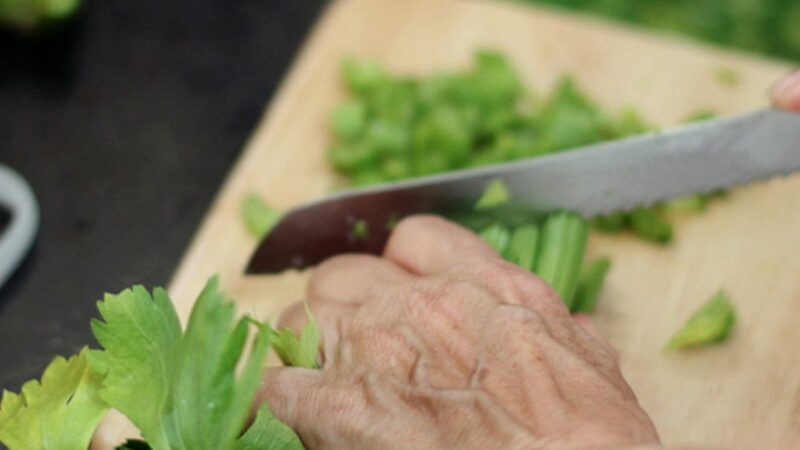 Whether you’re eating celery raw or cooked, it’s worthwhile running a potato peeler along the stalks to remove those irritating fibrous threads. Gennaro’s “strictly Italian” spaghetti bolognese (x). Tuscany also has an interesting stuffed celery recipe that’s traditionally cooked on September 8th, the festival of the Madonna della Fiera (x).